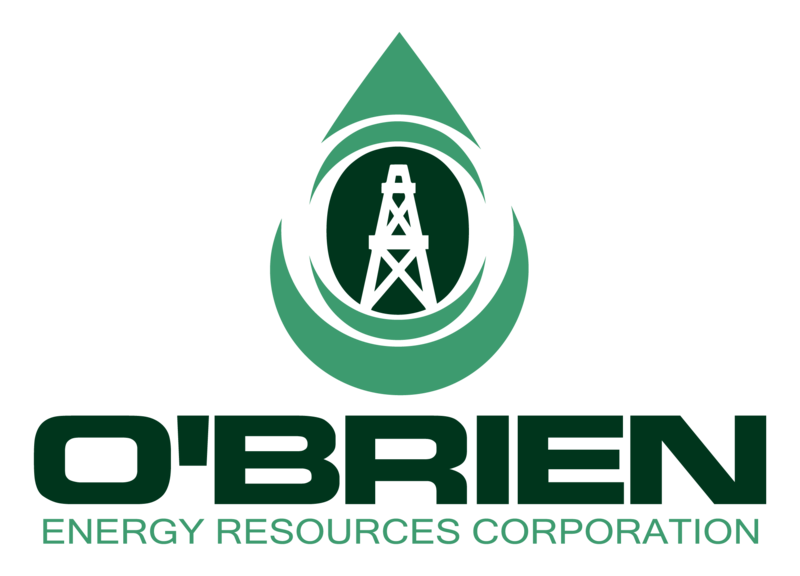 O’Brien Energy Resources Corporation has been in business since 1990 and is headquartered in Portsmouth, New Hampshire. We are a privately held independent exploration and production company specializing in conventional drilling. 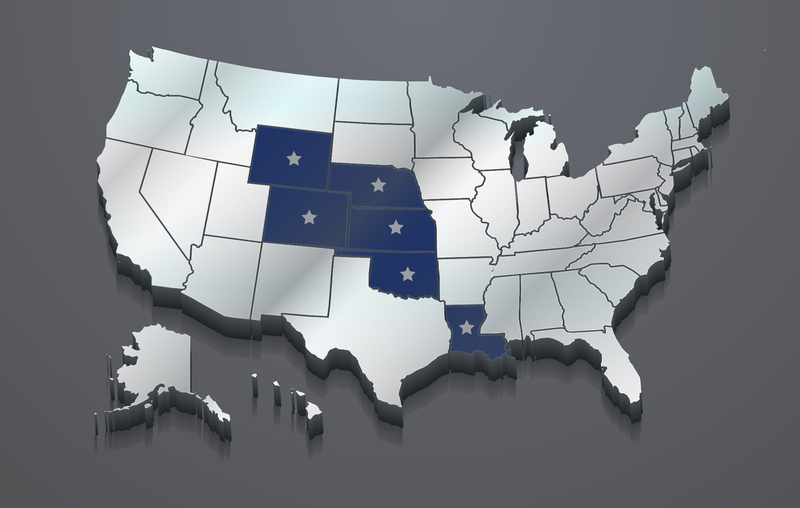 O’Brien Energy currently operates wells and fields in 6 states. Our company’s success is driven by its experienced team and by the application of conventional drilling methods combined with cutting-edge completion technologies. O’Brien Energy joins forces with other energy companies, qualified individual partners and other entities to drill oil and natural gas wells in order to develop new and existing leaseholds. Our goal at O’Brien Energy is to continue to develop meaningful oil and natural gas reserves for our company and our joint venture partners.